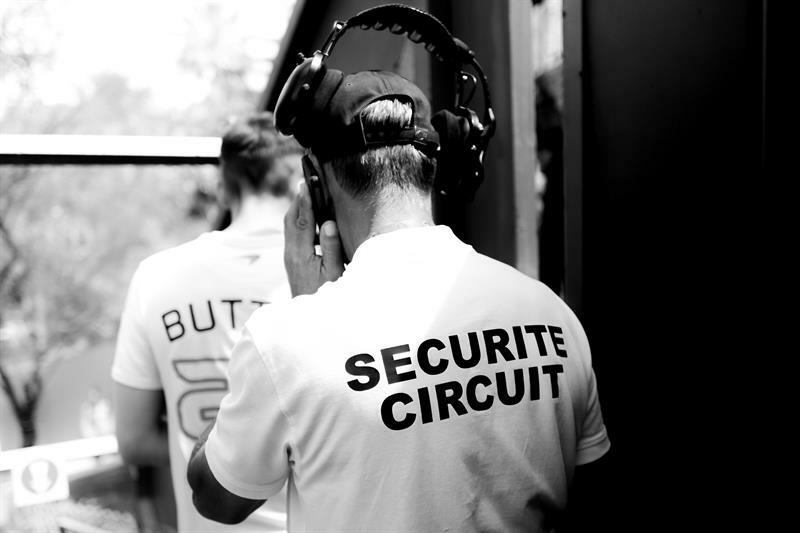 Airbus provided secure communications for this year's Formula 1 Bahrain Grand Prix, which took place at the end of March. The technology was rolled out using the Kingdom of Bahrain’s extended TETRA network infrastructure. Airbus supplied several different TETRA radios to the organisers, including its THR880i and TMR880i devices, as well as providing additional network capacity for the racing site. The company has been involved with Formula 1 in Bahrain since 2005. The race was won by Lewis Hamilton, who was driving for Mercedes.